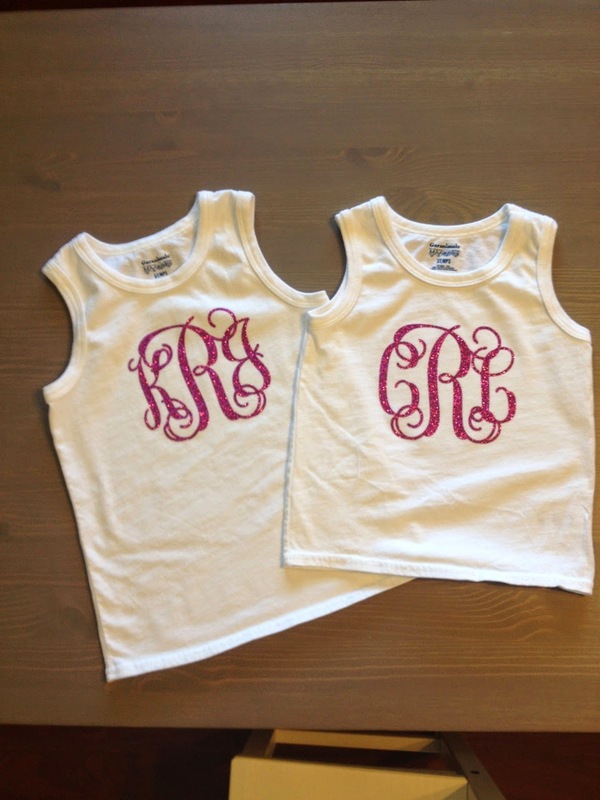 I've done more heat transfer projects this week than I have done the entire time I have owned a Silhouette machine! I've got to say.... Heat transfer just isn't my thing. I love the results but weeding the heat transfer is such a pain! I would definitely much rather work with regular vinyl! 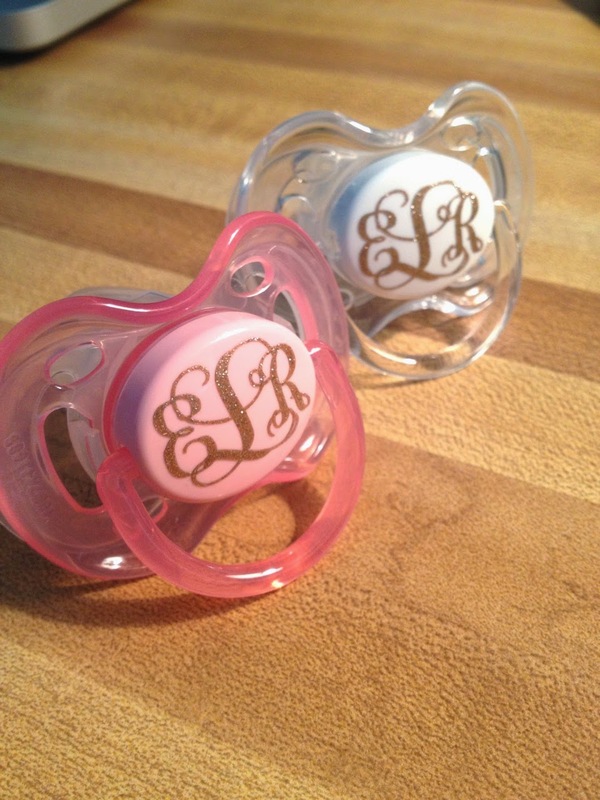 Are these pacis not the cutest thing ever?! 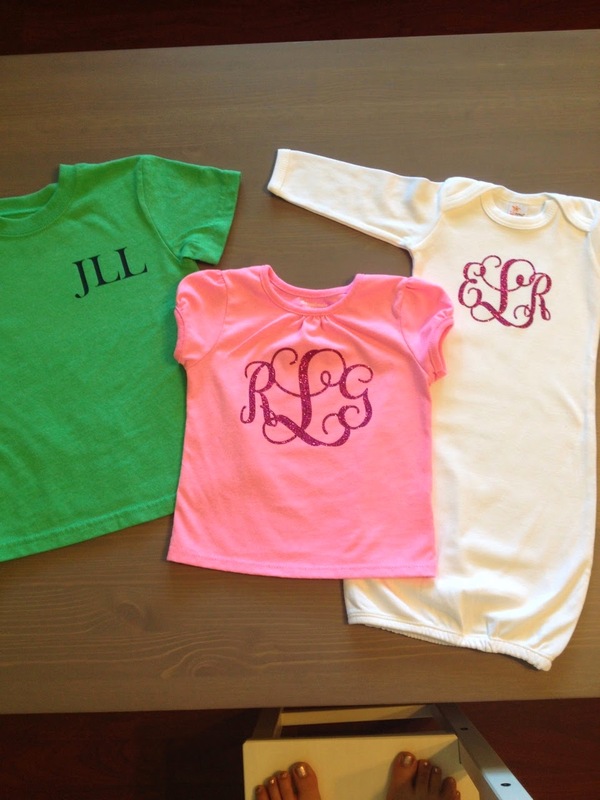 These and that baby gown make me want to have another baby girl! 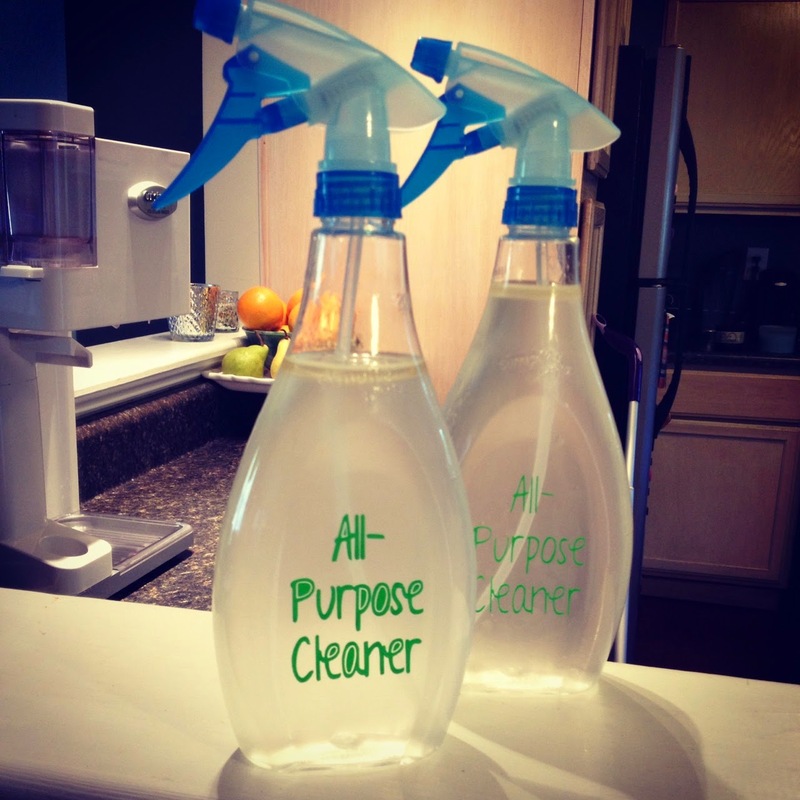 I also did a practical little project of labeling my homemade cleaner bottles. It was driving Brian crazy that I had a bunch of unlabeled bottles under the sink. Problem solved! 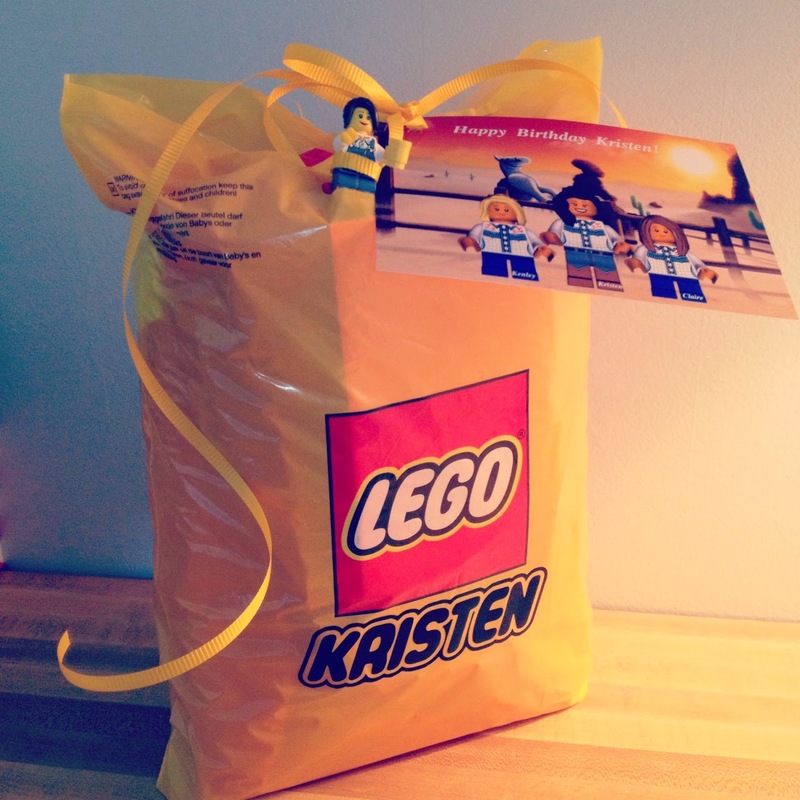 And you know how I run with a theme so I added her name to the bag we got at the Lego Store. 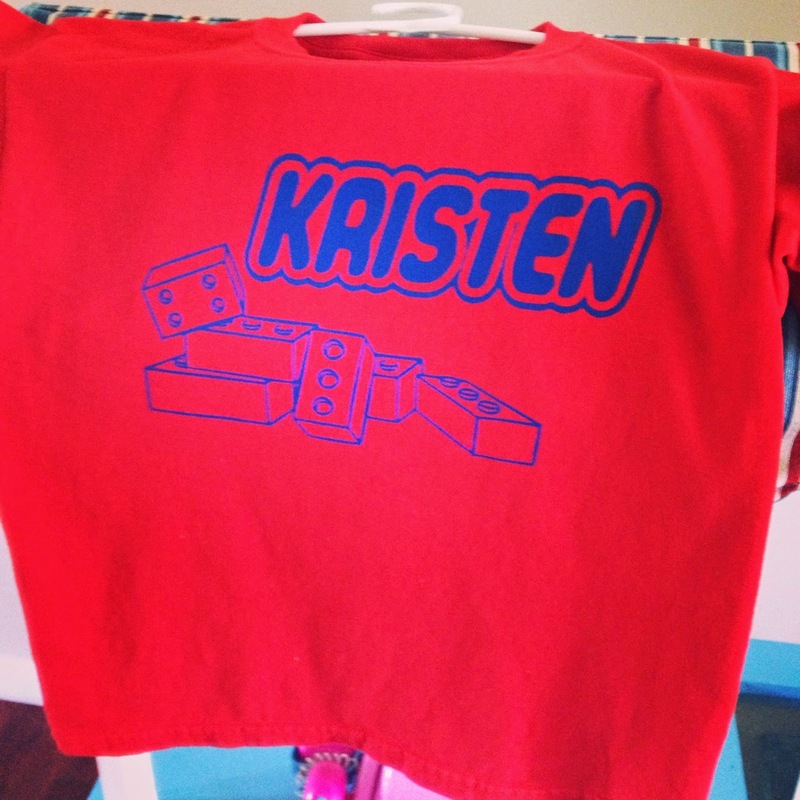 We also made her a personalized card on Lego.com... The site is for making personalized Christmas cards but with a bit of photo editing I turned it into a birthday card. We also stopped at the Lego store in Raleigh and Kenley made that little Lego Mini Figure to look like Kristen. So cute! So cute! We love our shirts and I think have worn them about every other day, literally. I get comments about those cute pacis everyday! LOVE them... and EllaBeth is taking them like a champ. Yay!!! :) Thanks so much for our cute things. They are Lugg household favorites!